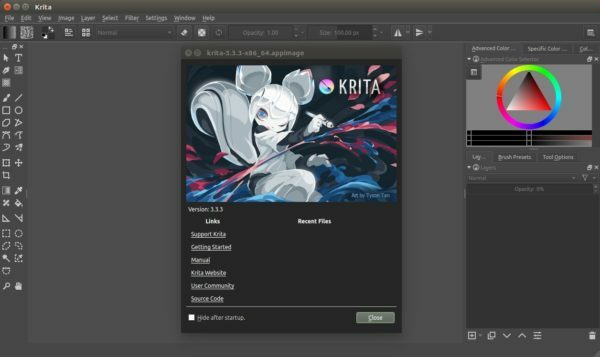 The open-source painting software Krita 4.0.4 was released a few days ago as the fourth bugfix release for Krita 4.0 series. Krita Lime PPA contains Krita packages for Ubuntu 18.04 and Ubuntu 17.10. 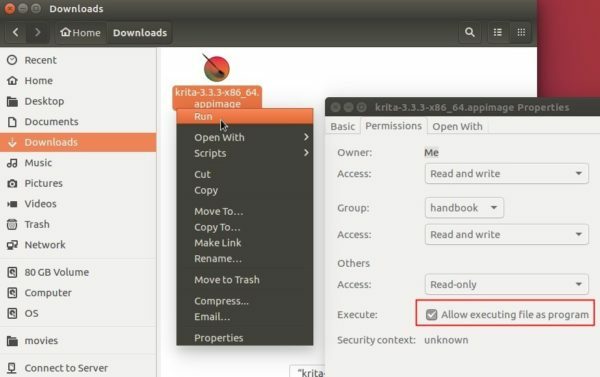 The latest 4.0.4 packages will be made into the PPA in a few days. 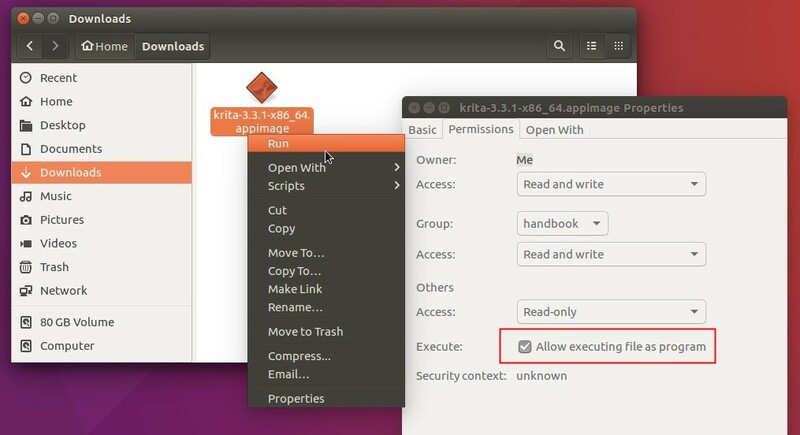 Right-click file to go to its Properties -> Permissions. 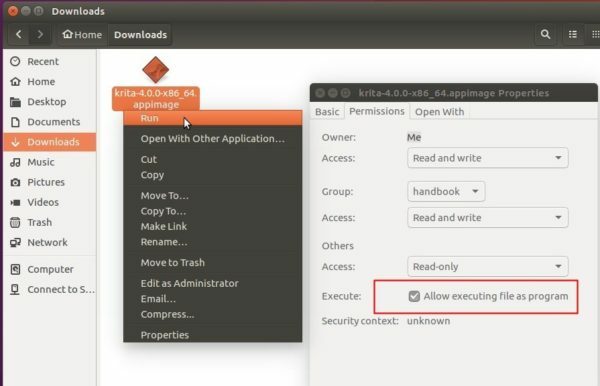 Finally right-click on the appimage and select Run. Digital painting software Krita 4.0.3 was released yesterday, and version 4.0.2 was released a few days earlier with numerous bug-fixes. Some crash issue fixes and various user interface improvements. 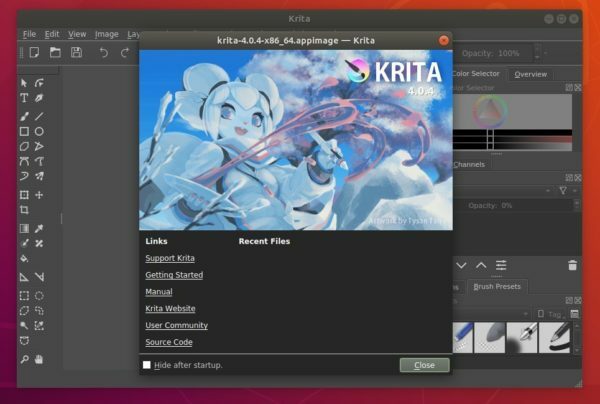 For Ubuntu 17.10 and Ubuntu 18.04, the new release is available in Krita Lime PPA. 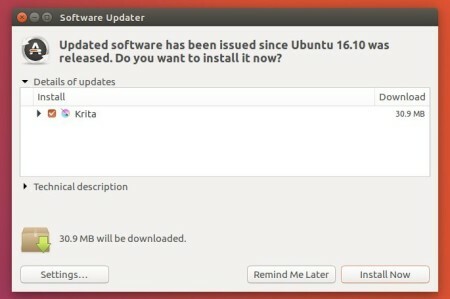 or upgrade Krita through Software Updater if a previous version was installed. 3. (Optional) To remove the PPA repository, launch Software & Updates and navigate to Other Software tab. 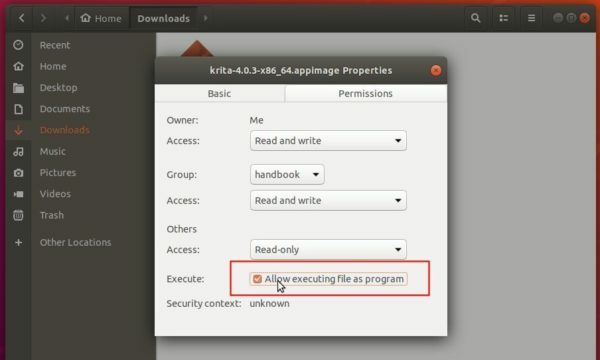 Grab the .appimage, and run the file to launch Krita after making it executable (Properties -> Permissions). Digital painting software Krita 4.0 was released today with major new features and improvements. Masked brushes: add a mask to your brush tip for a more lively effect. Overhauled the entire brush set for Krita 4. There’s a Krita Lime PPA contains Krita packages for Ubuntu 17.04 and higher. Because the Launchpad build farm is disabled pending maintenance, the 3.3.3 build stuck in “waiting to build” status.